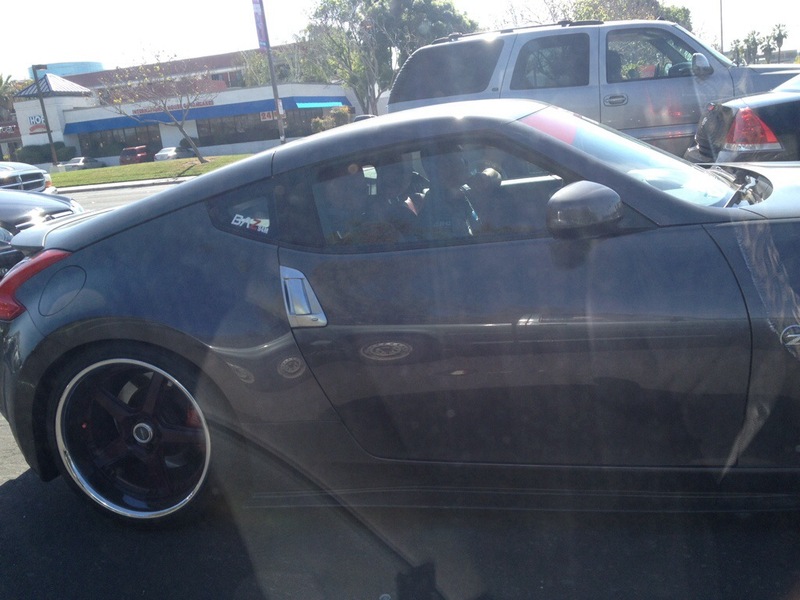 While heading to work, I rolled up next to a nicely done 370z on Great America Parkway. Also, low and behold, it’s a BAZ member’s car! (Bay Area Z) (or at least i think so, judging from the sticker…). Motor Trend’s show, Downshift, pits an enthusiast’s engine swapped 240z against the crowd sourced Nissan 370z. The 370z has every sweet piece of technology possible at the pinnacle of automotive technology. The 240z has typical upgrades, Watanabe wheels, no-power steering…oh, and a RB26DETT engine. What? It’s already been a year since the last Datsloco Event? Well, not exactly – the last Datsloco was in Oct. 2012. THIS year it’s going to be May 4th – height of da summer! FREE Admission, $10 fee if you are selling parts. Time to get a little Dats-loco! 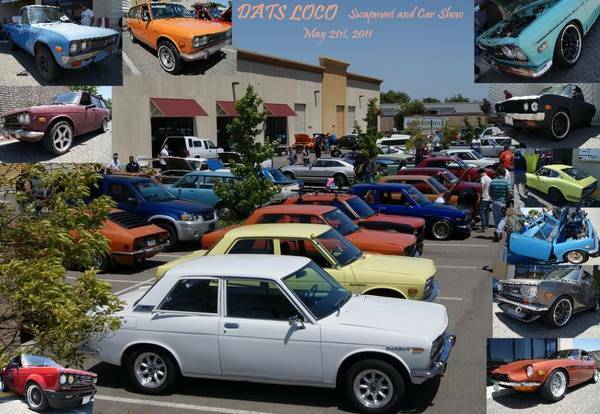 Datsloco comes back in 2013 for it’s 8th Annual Datsun & Nissan Carshow and Swap Meet! We got a brief chance to check out the end of the Datsloco fest last year and it was a hoot meeting all the great people and their cars there. This year the 8th Annual Datsloco event will be held on May 4th, 2013 in Manteca, CA. Here’s a map, and additional info. Get that car prep’d and ready! 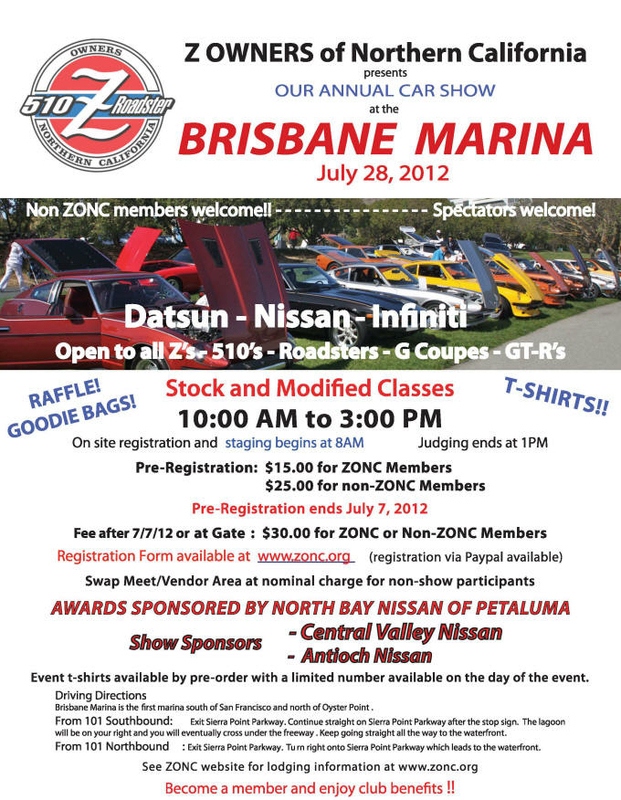 Z Owners of Northern California (ZONC) are having their Annual Car Show at the Brisbane Marina on July 28th, 2012! Wow, that first sentence just sums it all up. There’ll be plenty of 240Z, 260Z, 280Z, 350Z and 370Z cars you can shake a stick at, with a special section just for the older cars. Of course plenty of 510’s, Datsun Roadsters, G35 coupes and GT-Rs will also be there in full force. I won’t be entering in 280Z just yet (plus i don’t want to spend 5 hrs there), but I’ll certainly be there to check it out. Should be a blast to see what everyone’s done with their Z cars up close and personal. For photos of last year’s event, check out Z-Car Garage’s page. Rob’s got a host of photos to gawk at. It was an uncharacteristically busy night at the Planet Granite climbing gym. So much that I had to park aaaalll the way over at the end of the parking lot – way over there. After climbing though, i returned to my 280z being kept company by it’s newest sibling: a gunmetal grey 370z! What a nice car! Even better it was the 40th anniversary edition AND it had a Z Car Garage license plate frame. Sweeeeeet! I’ve gotta get back to Z Car Garage someday. 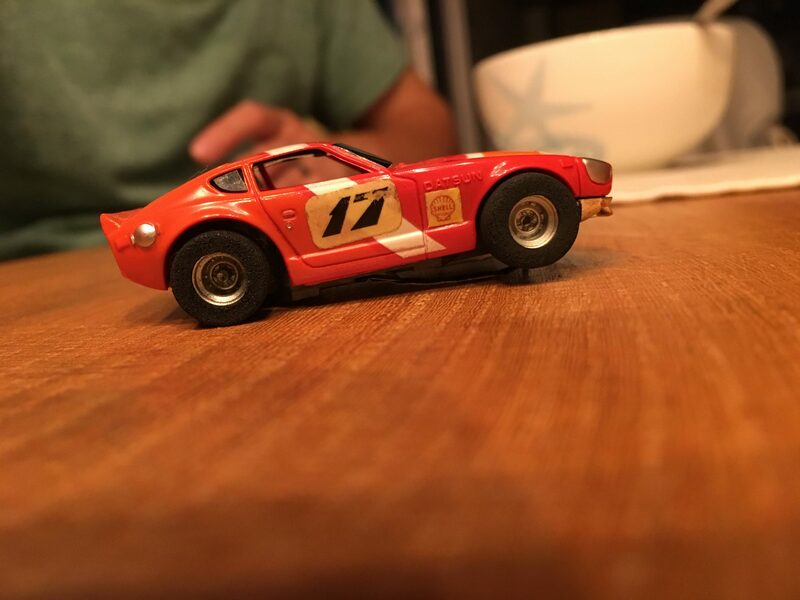 Rob and company are great guys – my first venture over (when i didn’t even have the 280z yet), he let me walk the floor and checkout all the cars. He’s got two incredible Datsuns, a Z and 510, both decked in a wild lime green.